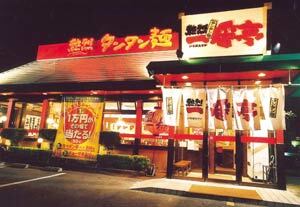 Ichibantei is a nationwide ramen chain with over 50 branches in Japan. Including several in Okinawa. Read More! If you’re looking to enjoy a delicious meal out in town during the holiday season, be sure to drop by one of the many Sam’s restaurants located around Okinawa. The Sam’s restaurant chain will be offering several new features to celebrate the holiday season including a special menu, Santa visitations, countdown party items, and extended hours on New Years Eve. Read More! A doll maker turned nature activist is cleaning up after others. The 25-year-old Riki Otsuki was born in Kobe. Read More!